Why Hasn't Your Your Brand Partnered With Netflix Content Yet? 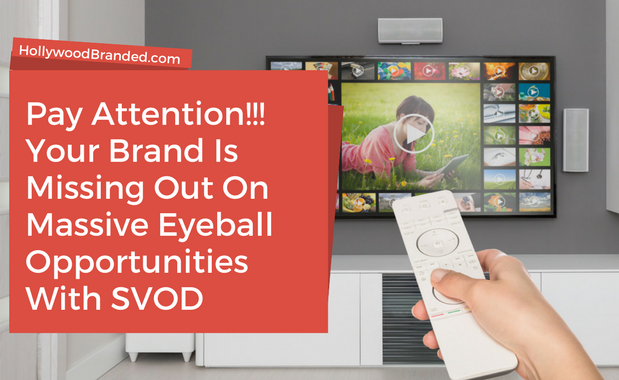 It's time your brand made the leap from thinking broadcast TV is the end-all-be-all. It just isn't, unless you want to shell out massive amounts of ad dollars. The new players on the block that are building up steam - and interest from Madison & Vine, as well as brands around the globe, are the SVOD platforms. Netflix, Amazon, Crackle, Hulu all offer something that many of the networks just can't offer. Massive eyeballs and great content. Not driven by brands who advertise and who sign off on the content being over the top PC and brand-friendly... these shows are garnering audiences because they do the exact opposite. They don't cater to the advertiser. And that's why brands can win big. 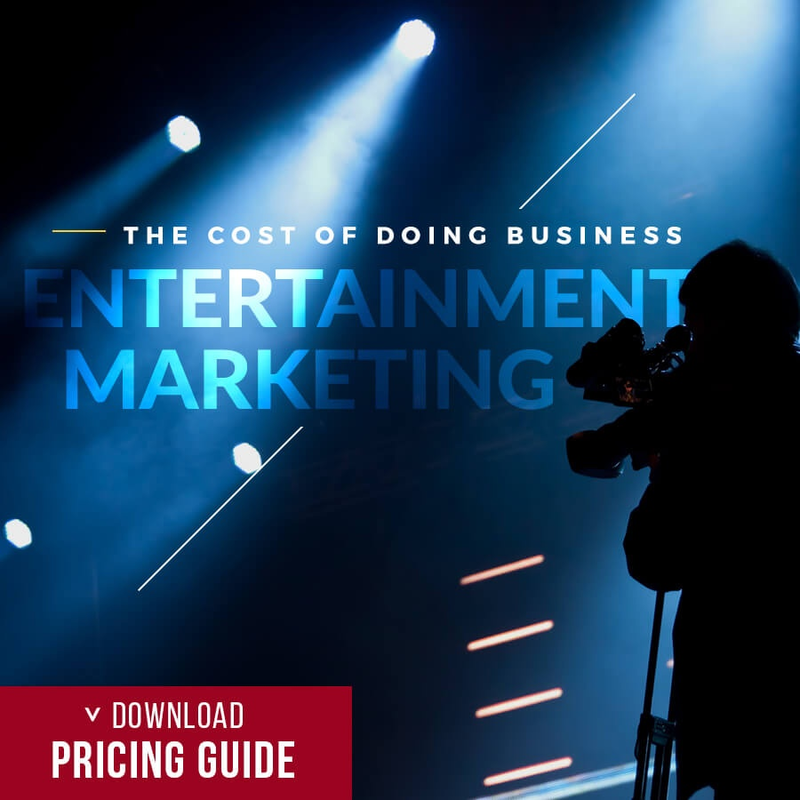 In this blog, Hollywood Branded provides insight into the power of the new streaming TV content, and why your brand needs to embrace Netflix content. People Watch How Much Of That Stuff? Netflix's former reigning king on the block was House of Cards... at least until November when Kevin Spacey's life unraveled in 60 seconds flat. But the no-longer-new kid on the block, Stranger Things 2, is even more powerful as the content has transcended across age gaps to a serious degree. And the show is having viewers flock to binge watch the content. Nielsen recently released new data (which is new for them... as they previously did not measure subscription video on demand services) that shows just how powerful a show like Stranger Things 2 actually is. According to reports, 361,000 viewers binge watched their way through THE ENTIRE SECOND SEAON in just one day. That is a total of 9 episodes and 9 hours of content watching the very first day it was released. They must not have jobs or need sleep, right? Actually... this is behavior that is being duplicated across a lot of content now, from viewers you'd never suspect it from who have busy lives. Including this writer. There is just something mind-numbling fantastic about disappearing into content for a few hours at a time. The ability to control when you want to watch something, and treat it like a series of movies back to back, gobbling up the storyline and hanging in until your eyelids droop and you admit defeat - at least for a few hours, is happening around the globe. Binge watching is no longer a 'new' thing... but it is something that certain shows just seem to attract. And most people seem to watch in pods of three episodes at a time according to Nielsen. And Stranger Things 2 is one of those shows. In just 3 days that first episode was watched by over 15.8 MILLION viewers in the US alone. That's US folks... and Netflix is in over 190 countries now. That's a lot of potential viewers as the show is aired globally in most countries. 11 million of those US viewers were ages 18 through 49. That's some sweet marketing eyeballs missed, in content that doesn't allow you to advertise in it. They have to invite you in - and you have to ask. And that's the opportunity so many brands are missing. 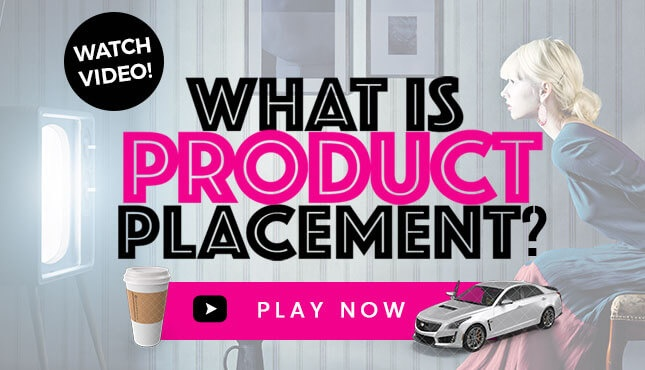 Product Placement allows your brand to be incorporated into content. Yes, the exposures happen in a less controlled way than a :30 ad your creative team spends months crafting, and in shows like Strangers Things are more likely to be branded product in a scene or something worn, eaten or driven by a character. But that logo shot and the heightened star dust of power associated with it from being in the scene with characters that are truly embraced by the fans that gobble the content? Priceless. And it wasn't just that first episode. 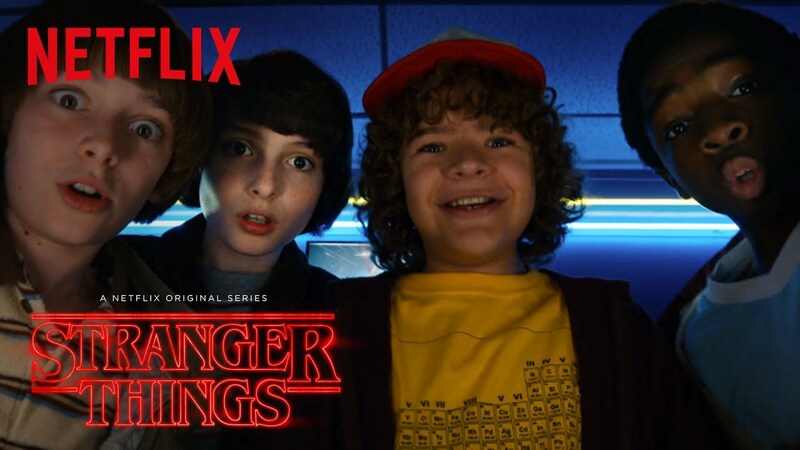 Within that first three days, every single episode of Stranger Things 2 was watched by more than 4 million viewers - with 75% of them being 18 to 49. That's more than a lot of the TV shows on broadcast or cable ever get. And that's only the first three days. And only the US. Remember - 190 countries have Netflix! So does all Netflix and other SVOD content perform at the same level? No way. But that's OK for brands who want to participate in Product Placement - because it's a matter of being seen multiple times over and over that makes a Product Placement strategy successful. It's actually the same as Influencer Marketing. 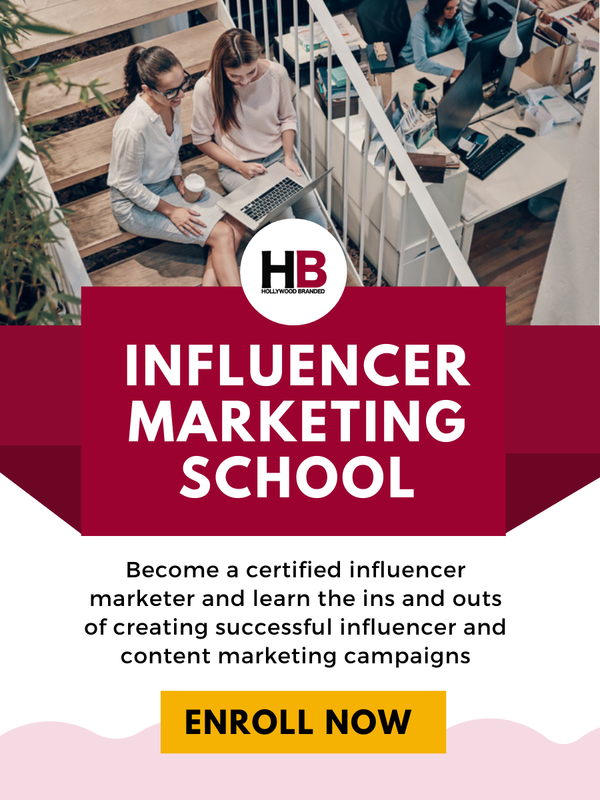 Partnering with one influencer is great - but partnering with multiple influencers that are followed by similar fan bases so there are crossovers of exposure, all the more powerful and better. Ready For Your Brand's Moment In The Spotlight? 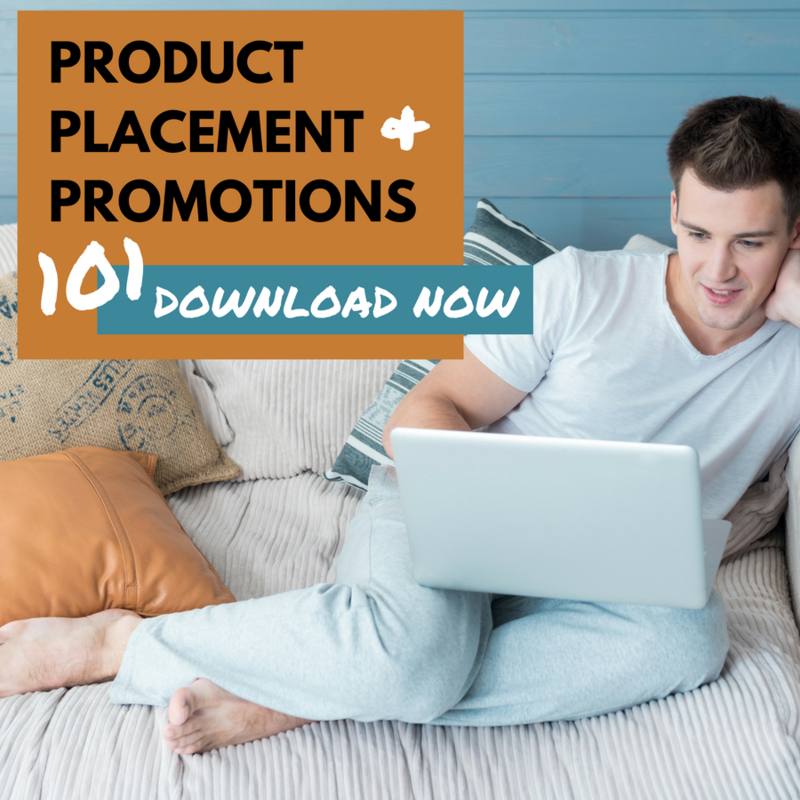 And make sure you download our Product Placement & Promotion 1010 e-book which provides insight on how to build your program, and extend it across your marketing channels as well - like Kellogg's did with Eggo's and Stranger Things in fact!